This week I am exploring YouTube. It is a site where you can upload your own videos on any topic imaginable. I think YouTube is an important resource tool for librarians to recommend to patrons for the simple reason is that it opens up a new world to people. It is more than music videos. For example if a patron comes into the library and says they would like to learn to crochet and you do not have any how to basic crochet books in your collection. I would recommend they check out YouTube and type in the search box “how to crochet.” As a result you will find a wide variety of movie clips of varying time lengths with step by step instructions. 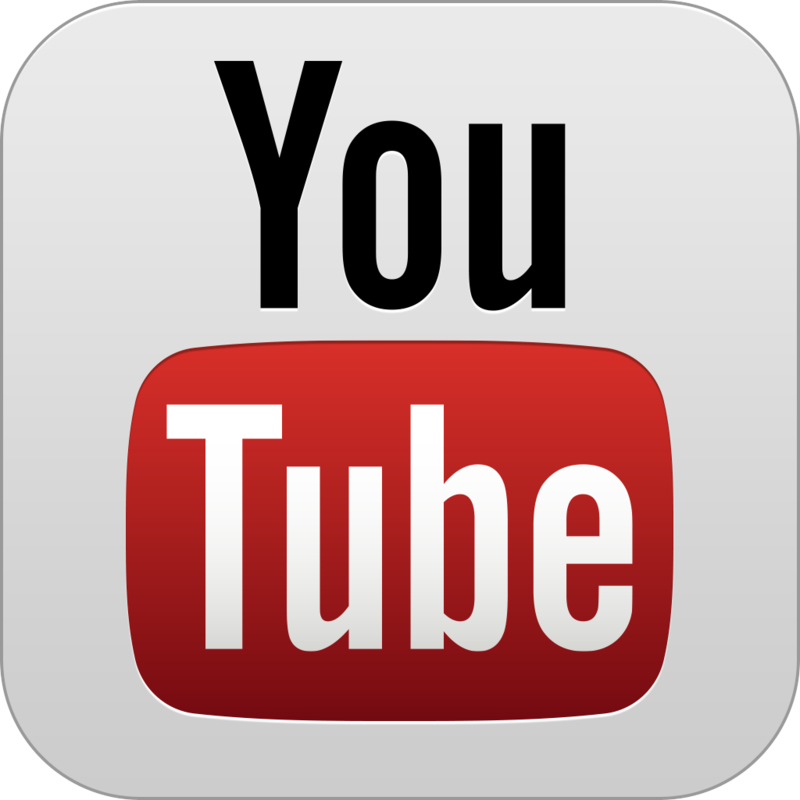 YouTube can also be used to promote a certain program or event happening at your library. Are you hosting a movie vs. book discussion and would like to tempt patrons with the movie trailer to bring them to the discussion? You can find those there too. It can open a world of possibilities in marketing tricks to promote your library events or to learn a new skill. The app for smartphones is also very user friendly, though there are some music videos that may not be set up to be played on a mobile device which may lead to some frustration.